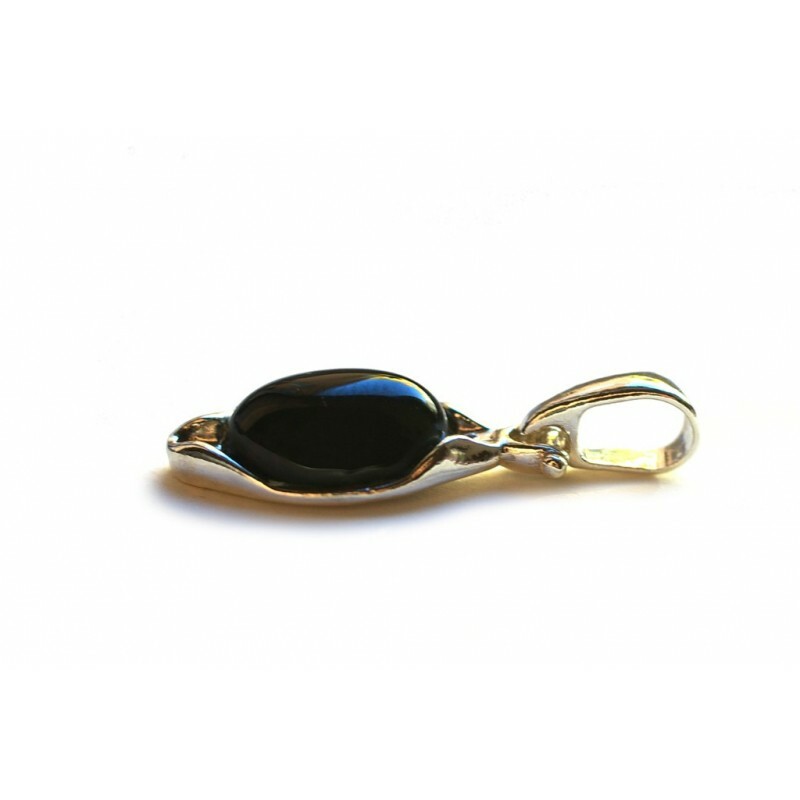 > Amber - Silver>Amber - silver pendant "Warm Night"
Black and mysterious amber like a dark but warm summer night, when it is so much fun to roam the empty town streets. 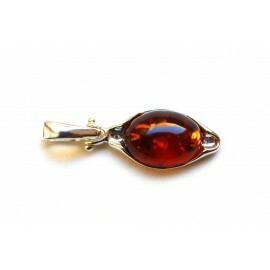 And shining silver - like the dawn which will immediately come bringing a new day. 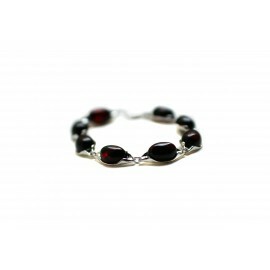 A silver bracelet with dark ripe cherry colored amber inlay. 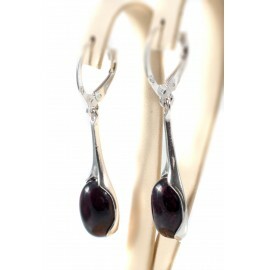 Elegant semi-long silver earrings with dark cherry-color amber. 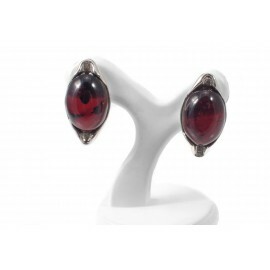 Elegant silver earrings with dark cherry-color amber.